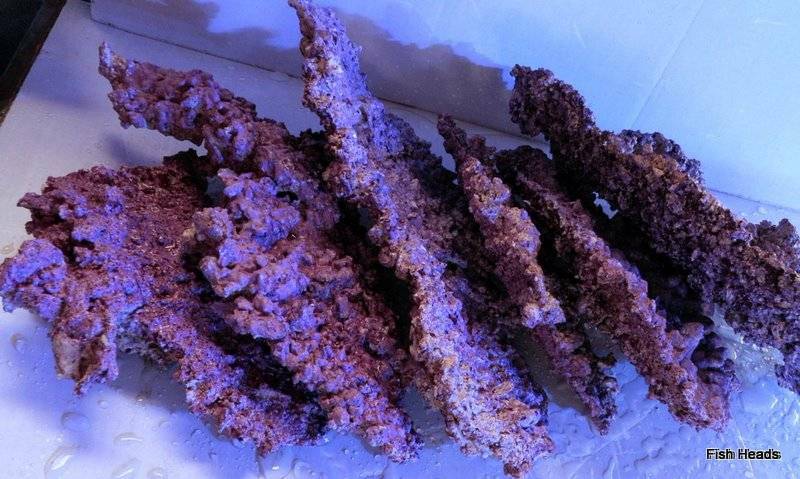 You are at:Home»Polls»Friday AquaNerd Poll – What type of Rock do you use in your Aquarium? AquaNerd would like to hear what you substrate you use or prefer to use in your aquarium. Perhaps you like to use ceramics or live rock or man made rock or excavated dry rock. Please comment below if you would like to share with others on why you chose one type verses another.